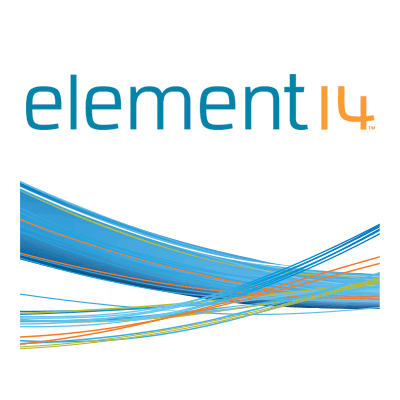 12 December 2017; Amsterdam, The Netherlands - The Things Network launches its products for realizing low cost, long range and low power connectivity. 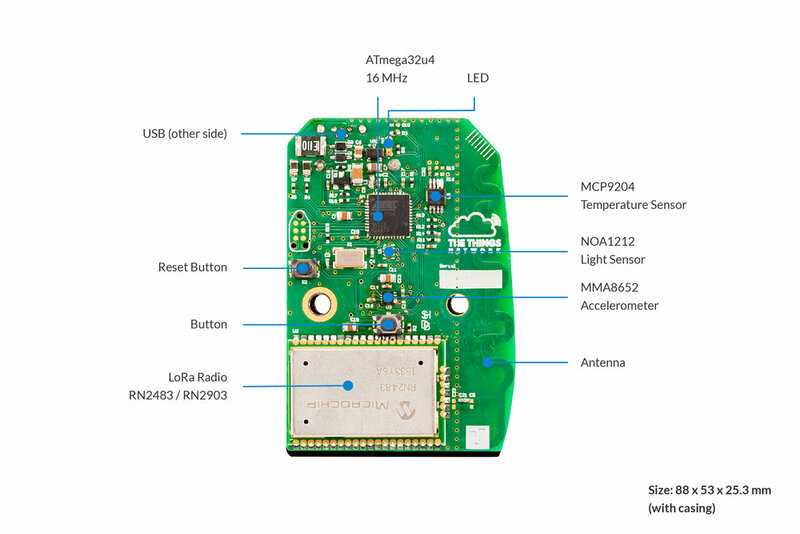 With the help of The Things Gateway, The Things Node and The Things Uno, anyone can get started with the Internet of Things using Semtech’s LoRa® devices and wireless radio frequency technology. 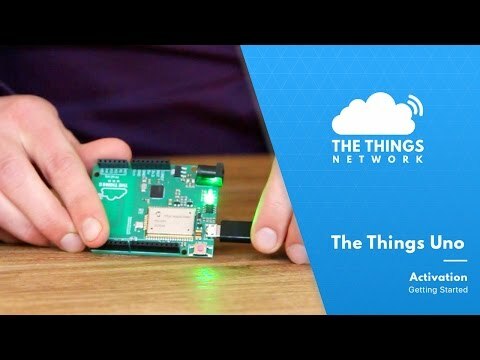 The Things Network promises that anyone can setup a local network in 5 minutes, build an Internet of Things (IoT) prototype in 60 minutes and a proof of concept in a day. The products are now available in stock here. 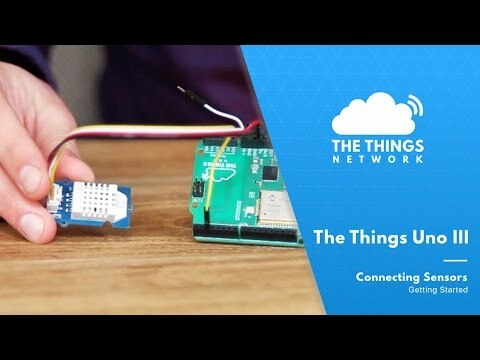 The Things Network - a collaborative Internet of Things data network, started in Amsterdam by covering the city with an open LoRaWAN™ network. The network, used for high capacity, long range and low power connectivity, is open and crowdsourced by its users. What started in Amsterdam quickly gained attention in multiple places around the world. 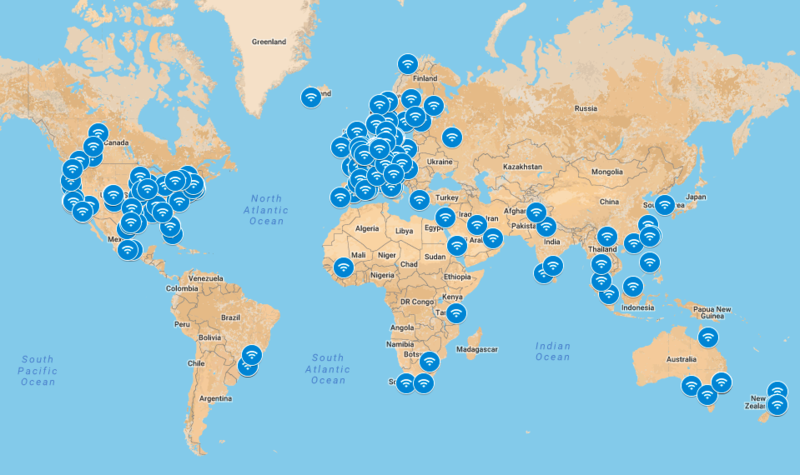 Currently, there are over 28000 users part of this global community spread across 550 cities around the world. 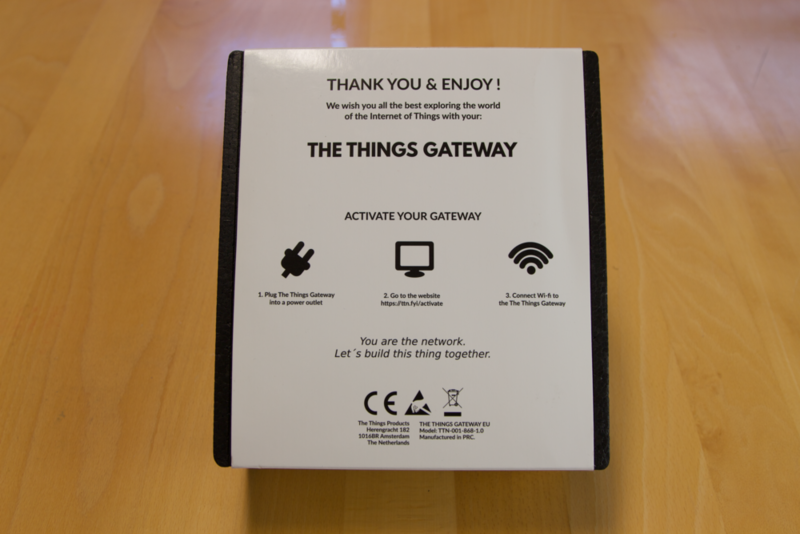 To accelerate the growth and support the global community, a Kickstarter campaign was organized which led to the crowdfunded development of The Things Gateway, Node and the Uno. Premier Farnell was chosen as the partner for the manufacturing, marketing and distribution of these products. 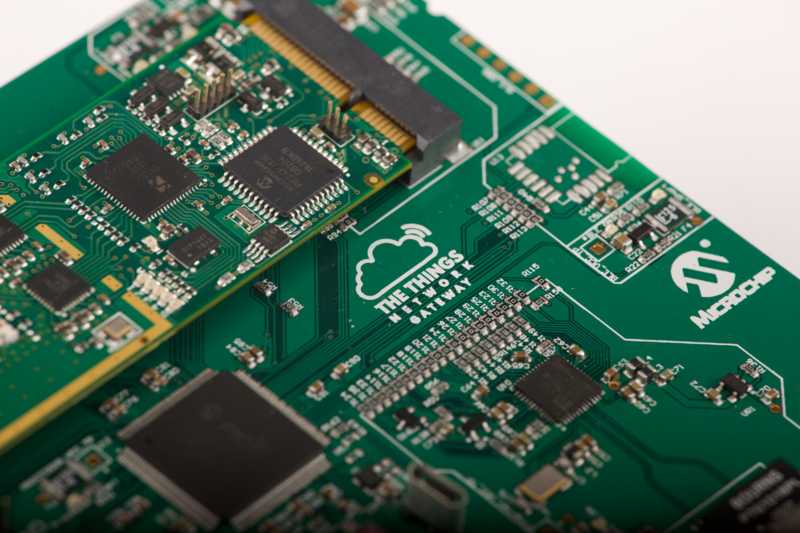 The Things Gateway, Node and Uno were created with LoRa-based hardware and software solutions from Microchip Technology. 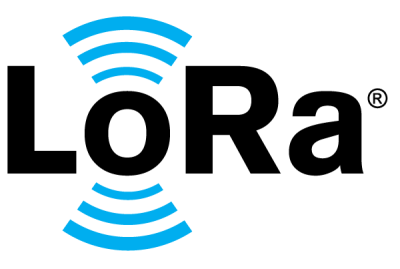 The LoRaWAN modules are fully certified to help ensure device interoperability mitigating design risk and allowing developers get products to market quickly. 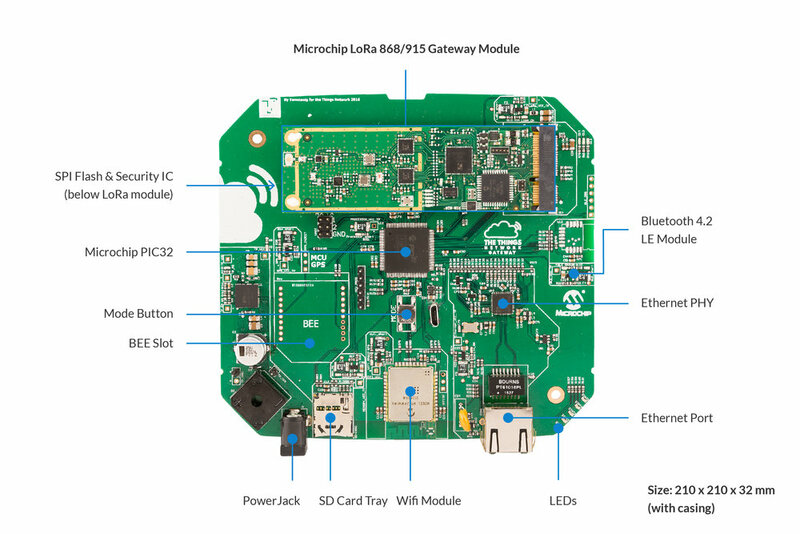 The Gateway, Node and Uno also contain Wi-Fi® and Bluetooth® chips, a microcontroller, secure key storage, Flash memory and various analog blocks from Microchip. The main building block of the network is The Things Gateway. 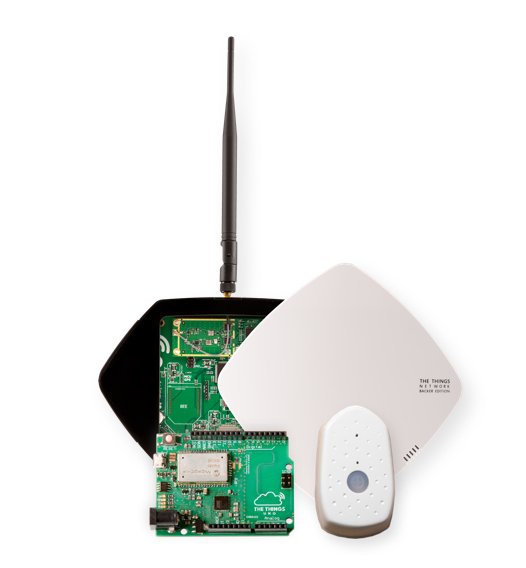 A small and easy to deploy access point which realizes data connectivity for devices. 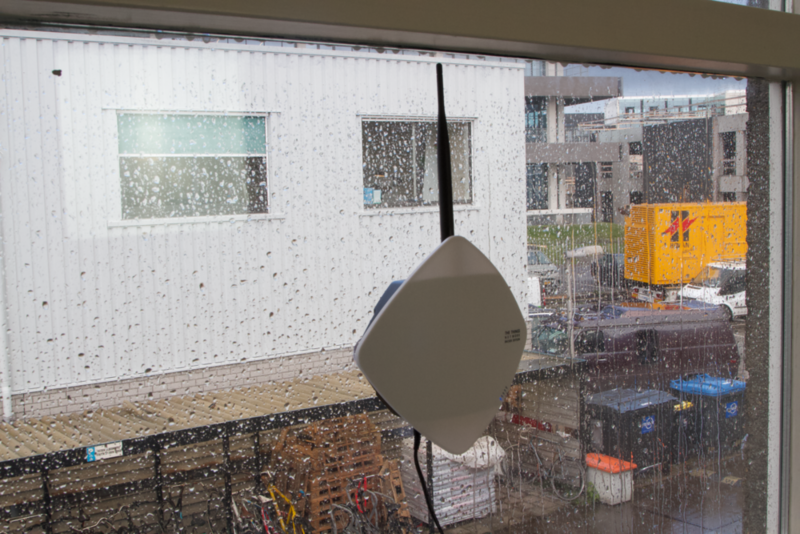 The gateway creates a local network with a range up to 10km / 6 miles. 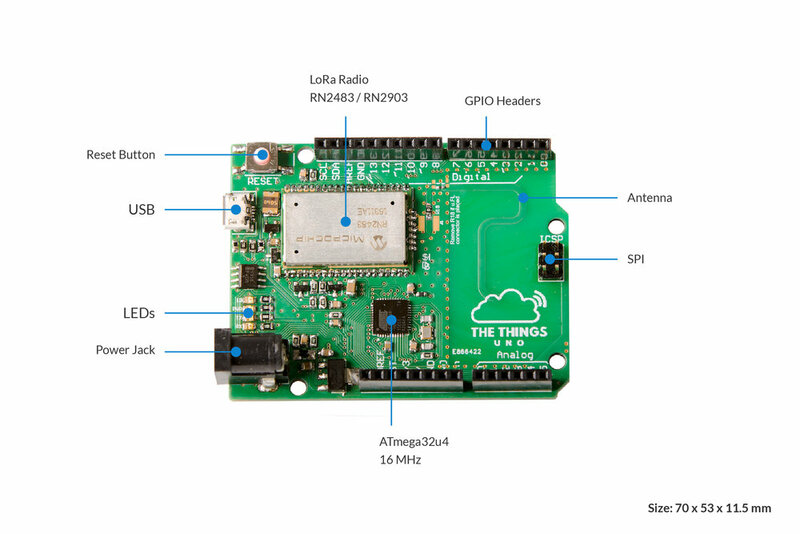 Building an IoT prototype is now possible in an hour by using the sensors, LEDs and the button on The Things Node. It is a versatile, waterproof device which can be used without the need for programming skills. Having a proof of concept in a day is quite a challenging task. 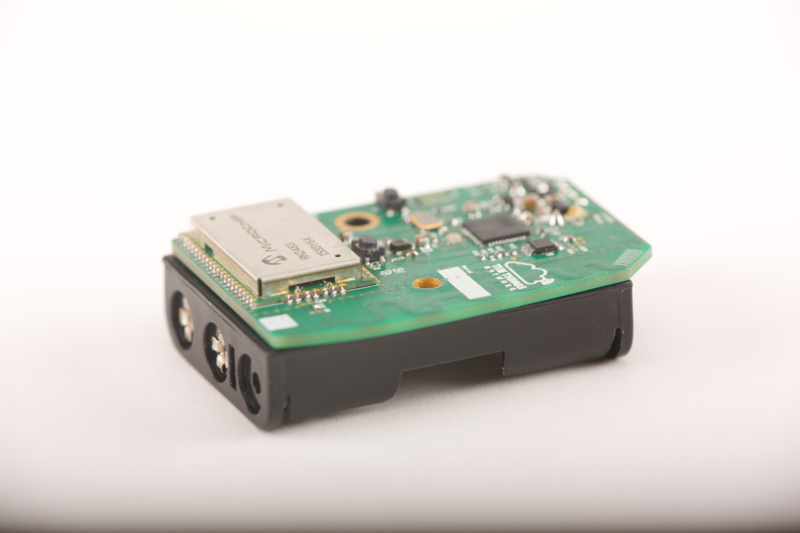 Whether someone is fairly new to LoRaWAN or is an expert developer, The Things Uno makes it easy to develop such proof of concepts. It is an important step towards developing a solution for the market. 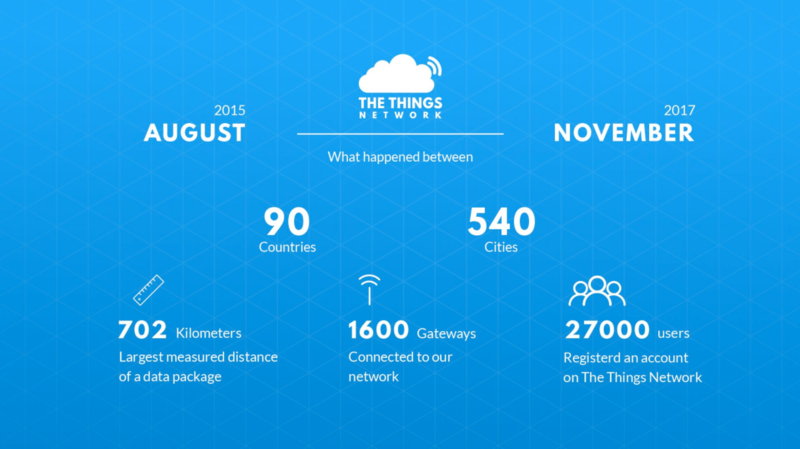 The public community network of The Things Network is creating abundant data connectivity. The open network allows for the development of new-to-the-world use cases. 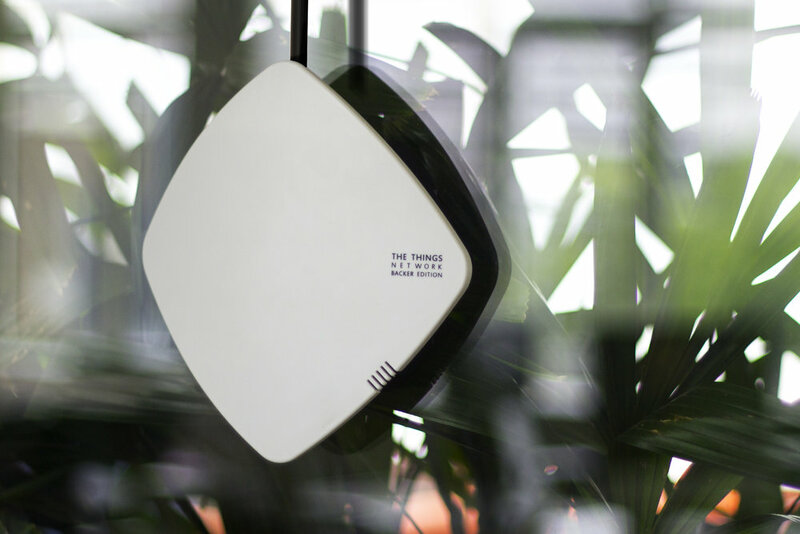 Applications such as smart parking, wildlife tracking, air quality and radiation monitoring and smart irrigation systems can now easily be rolled out, without the need for extensive hardware or software skills. The growing drive to realize IoT solutions has led to an incredible global growth in devices being connected via the Internet. The overarching goal of The Things Network is to build a strong community of people who are collectively building a global network, owned and operated by its users and adding value in their local area. With over 1500 gateways to be shipped and distributed in over 50 countries around, the existing coverage of The Things Network will double. A majority of the orders are from European cities with an active community in place, eagerly waiting to further extend the network in their area. 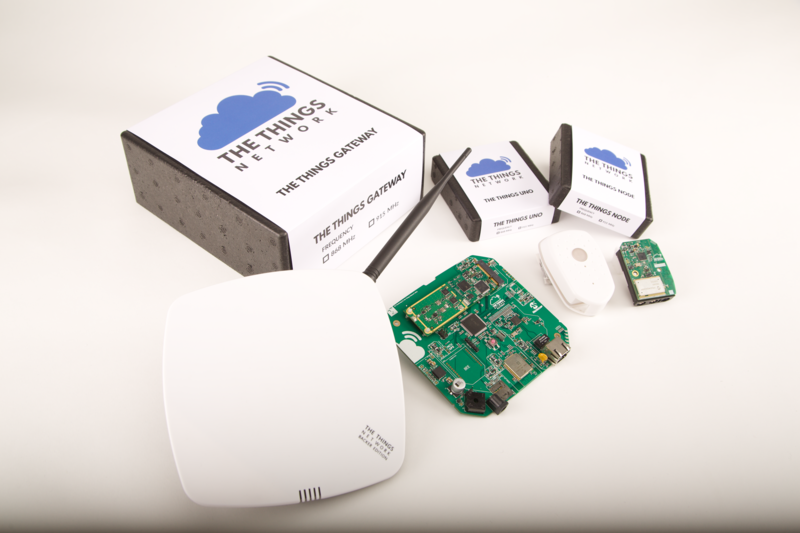 We are extremely happy to launch our products which make it really easy and efficient for anyone to get started with LoRaWAN. 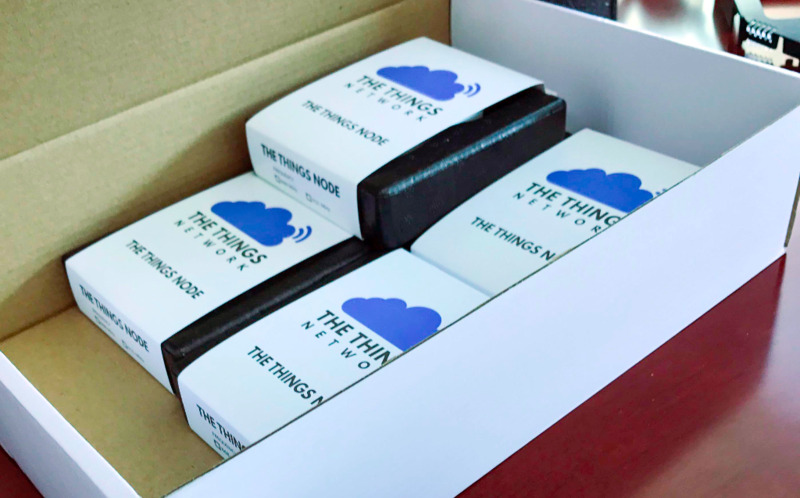 As we continue on our mission with The Things Network, the products will play an important role in growing the global community. 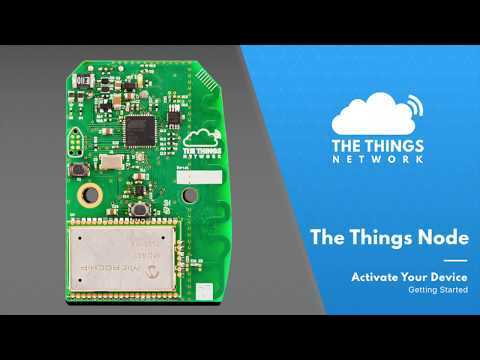 As a developer you want to invest your time in making IoT applications and not in reinventing the wheel. 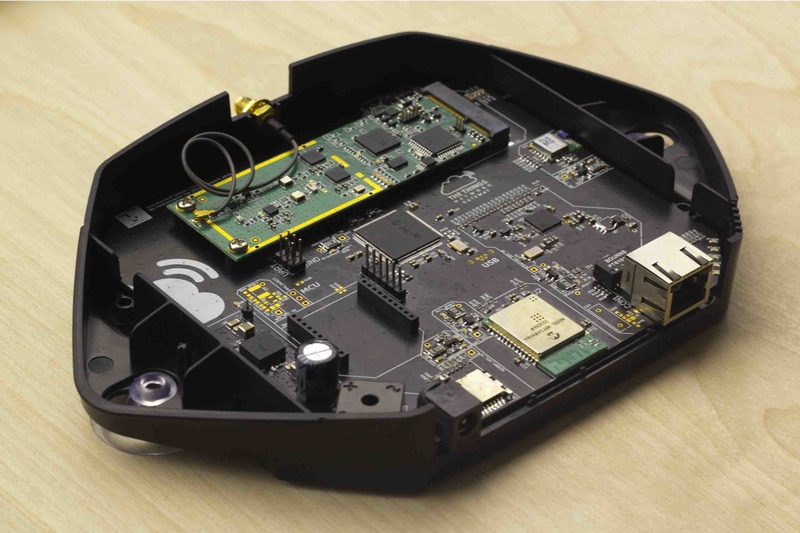 This LoRaWAN out of the box network along with prototyping boards will get developers started in no-time. As the development distributor we seek out the latest technology products that enable our customers to develop solutions quickly and easily. We are delighted to be working in partnership with The Things Network, for the manufacture and distribution of these products. 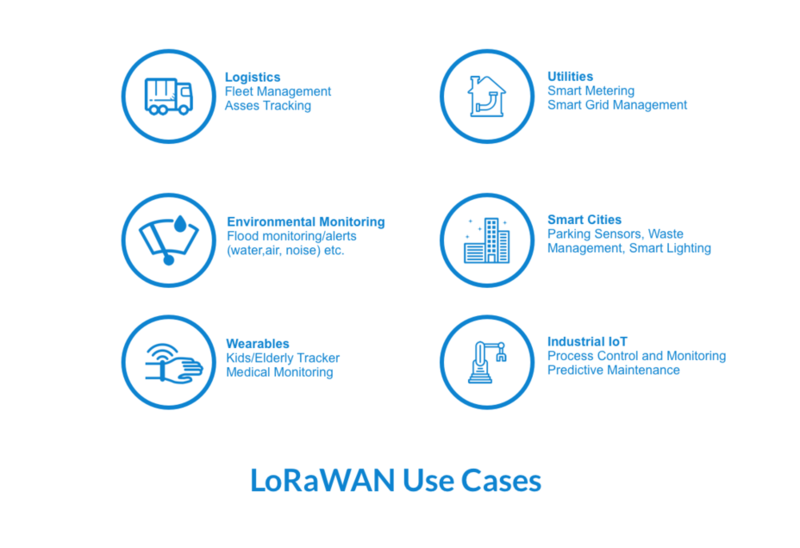 The application of LoRaWAN to deliver long range, low power networks creates huge opportunities for innovation and truly democratizes the internet of things. 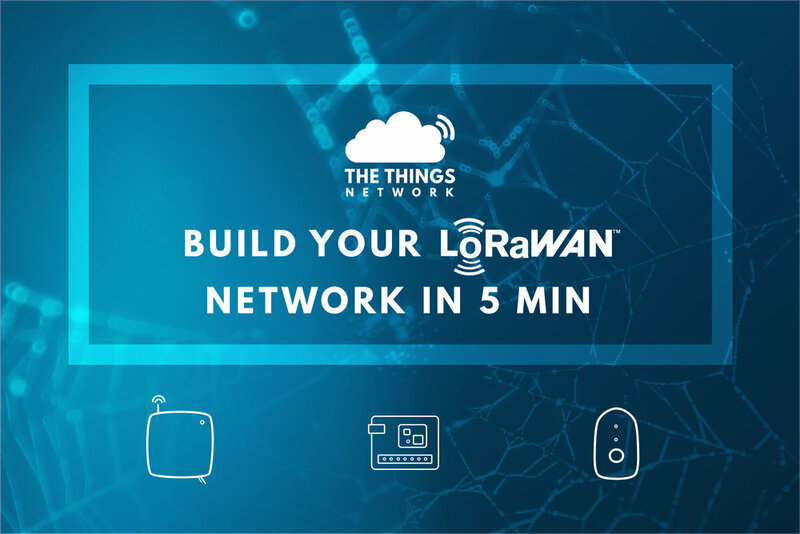 This offering from The Things Network is a milestone achievement, delivering a comprehensive set of LoRa-based solutions combined with an engaging user experience. The Things Gateway, Node and Uno provide an easy-to-use platform for the next generation of designs in an increasingly connected world. 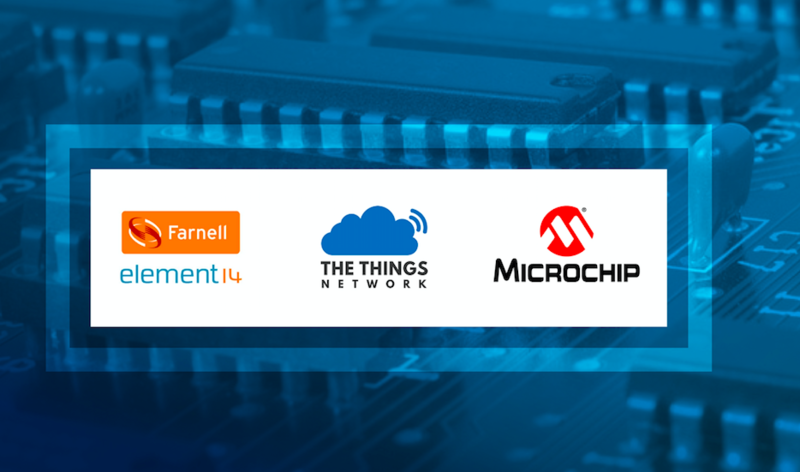 The Things Network products are available through the distribution network of Premier Farnell. To know more information on getting started, visit the website here.